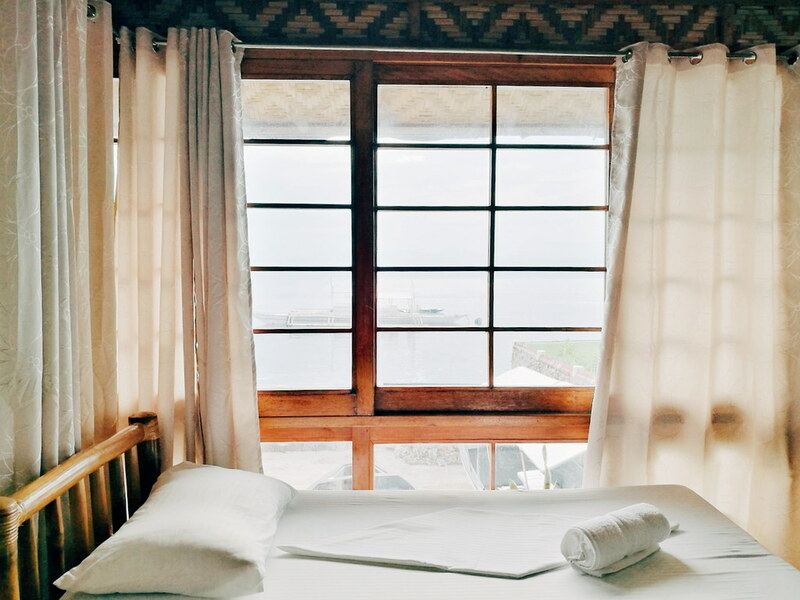 Over the years, Moalboal has been well-known for being a diving and snorkeling paradise, a docking point to the beautiful Pescador Island, and most especially being a habitat of beautiful sea creatures such as turtles and sardines. 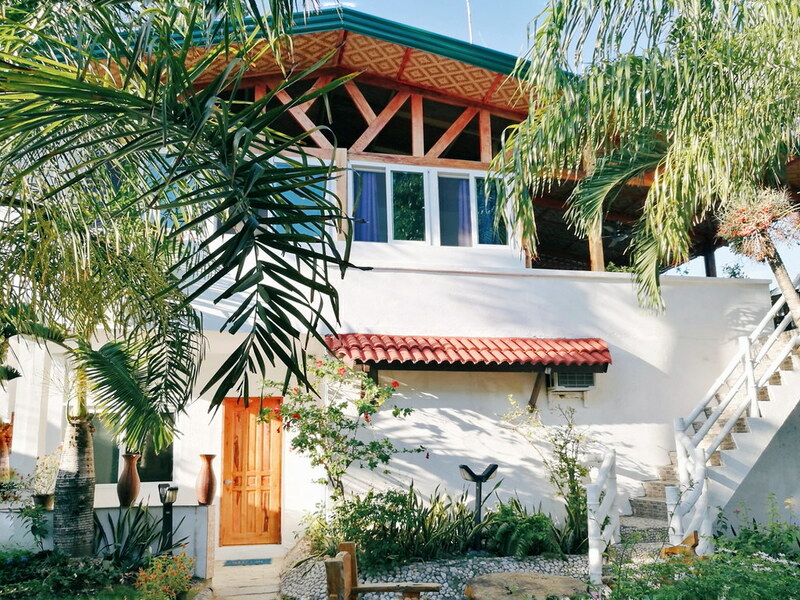 It's no wonder that people from different parts of the country and all over the world are flocking in to this small paradise of Cebu. And just last weekend, I was one of the fortunate group who were given the opportunity to experience what Moalboal's natural resources has to offer. 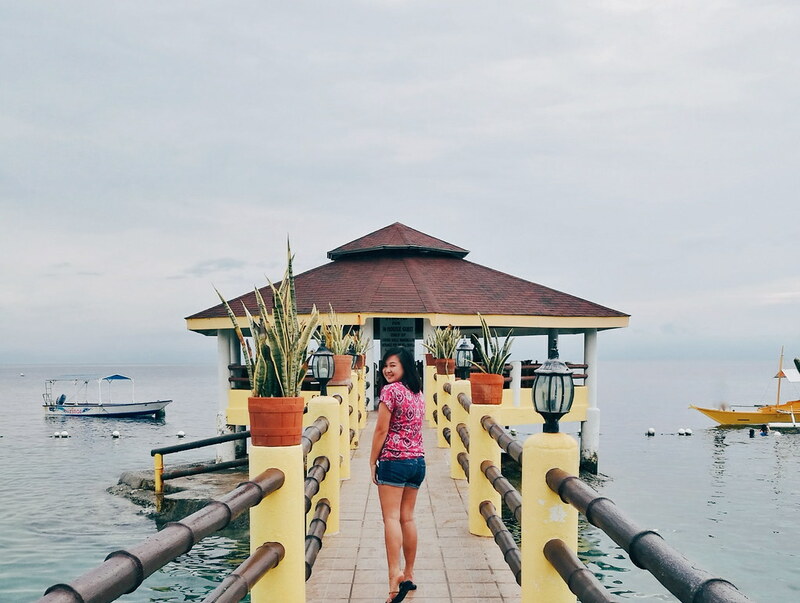 And during that trip, I was ascertained that Moalboal is indeed a beautiful place that a whole day there will never be enough. You need at least one night or two to fully take advantage of its beauty. And with this, you'll have to look for nice and comfortable place to stay in without breaking the bank. 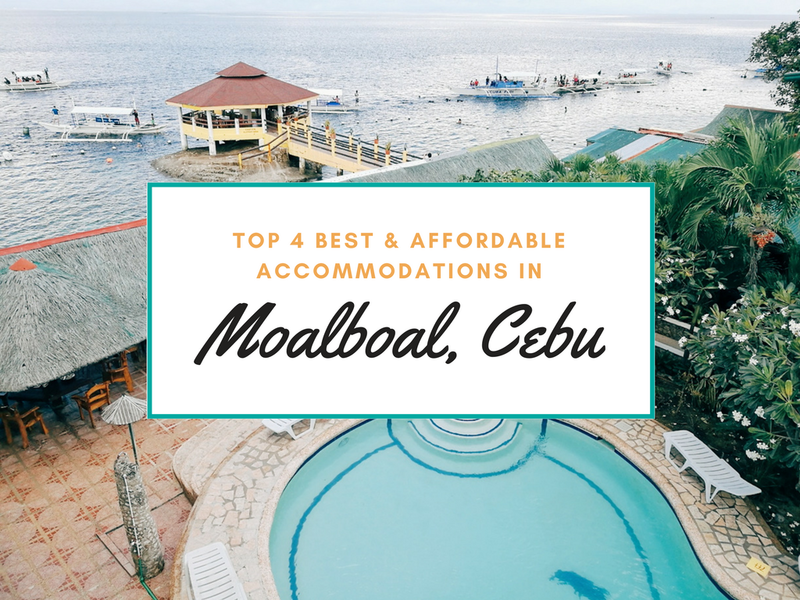 That's why I decided to share to you guys the top four best and affordable accommodations in Moalboal, Cebu. 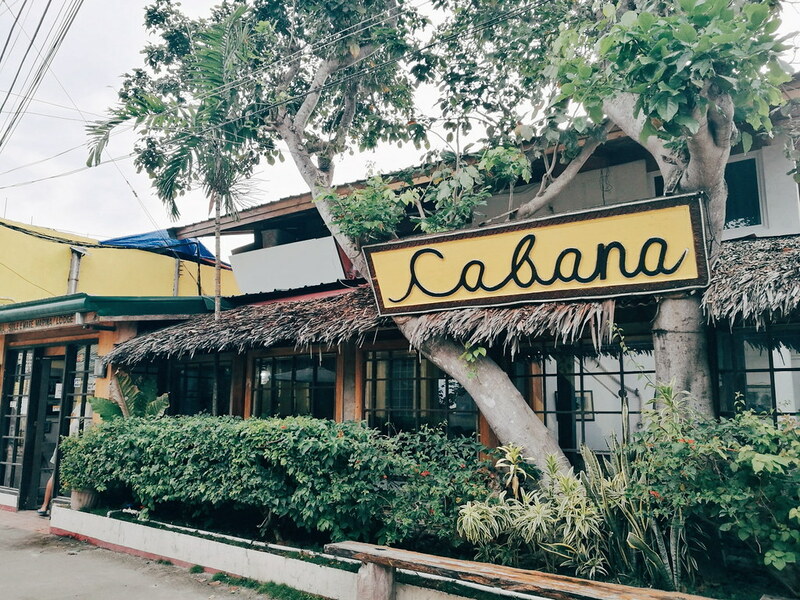 When you're planning a vacation to Moalboal, my top recommendation is Cabana Beach Club Resort. 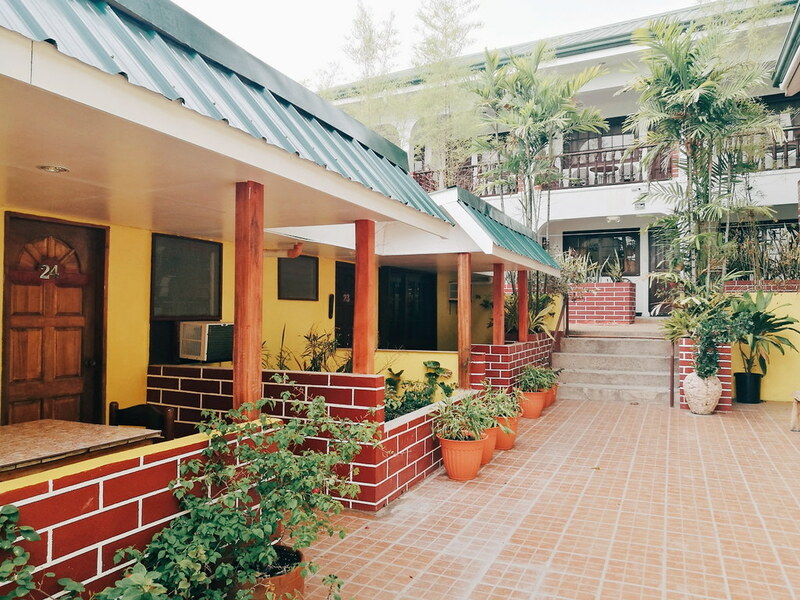 It's like a mini paradise with its tropical vibes brought by the trees, plants, and flowers within the resort. Cabana Beach Club Resort is the perfect choice when you simply want to relax and chill. It's also the perfect choice when you're up for water activities and adventures. In fact, it's the perfect choice when you're up for both. Now, if you're the type who wants ultimate relaxation, Marina Village is the place to be. It's just a 2-minute walk from Cabana Beach Club Resort and the place is just... beautiful. Marina Village is surrounded by trees, flowers, and plants just like Cabana Beach Club Resort. 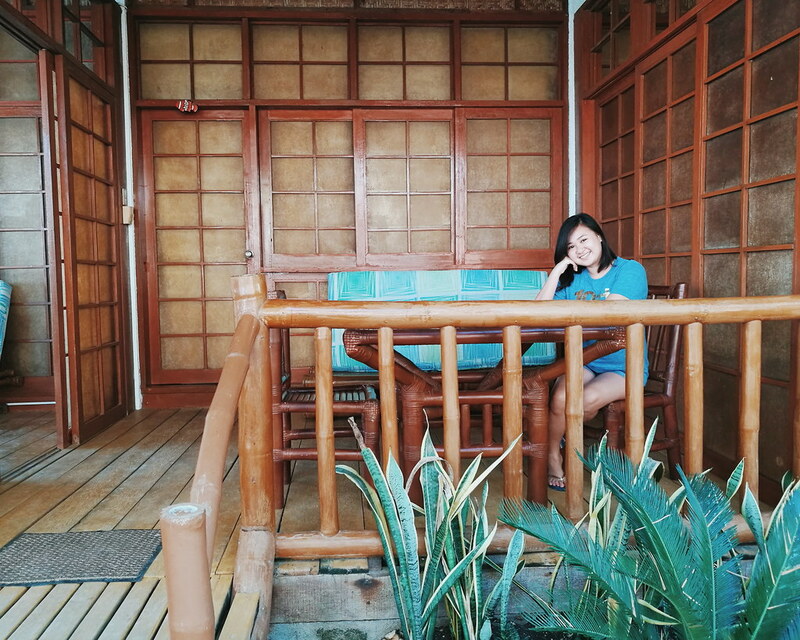 The only difference is that Marina Village is a non-beachfront resort and it's really quiet which is why I mentioned that this place is perfect for people who wants a tranquil getaway. 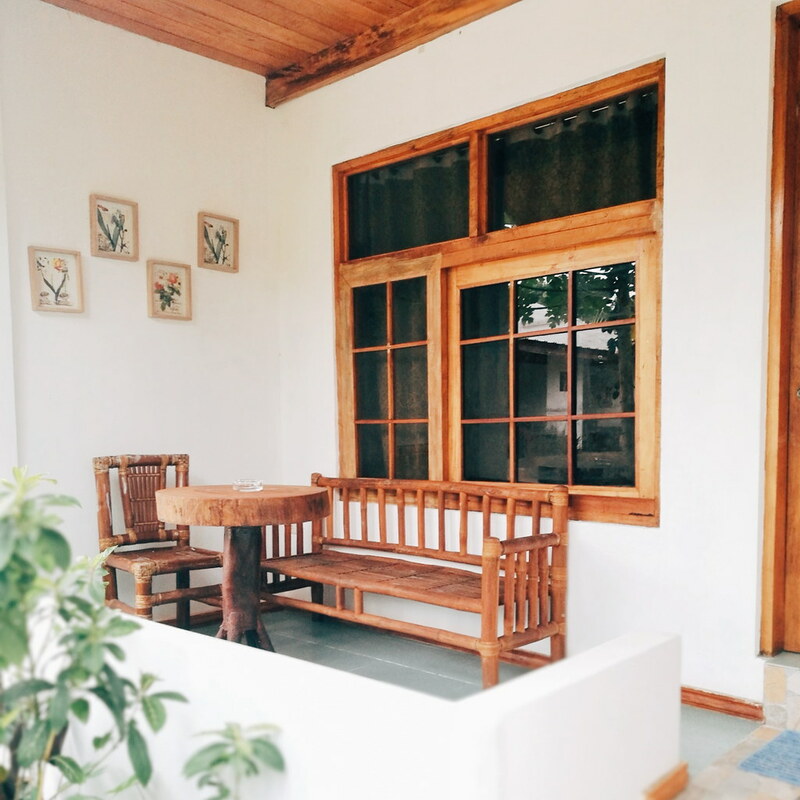 The exteriors and interiors of their rooms are exquisitely designed too. But if you don't like to take a bit of your time in walking, then you should go with Sole E Mare as it is located directly across Cabana Beach Club Resort. 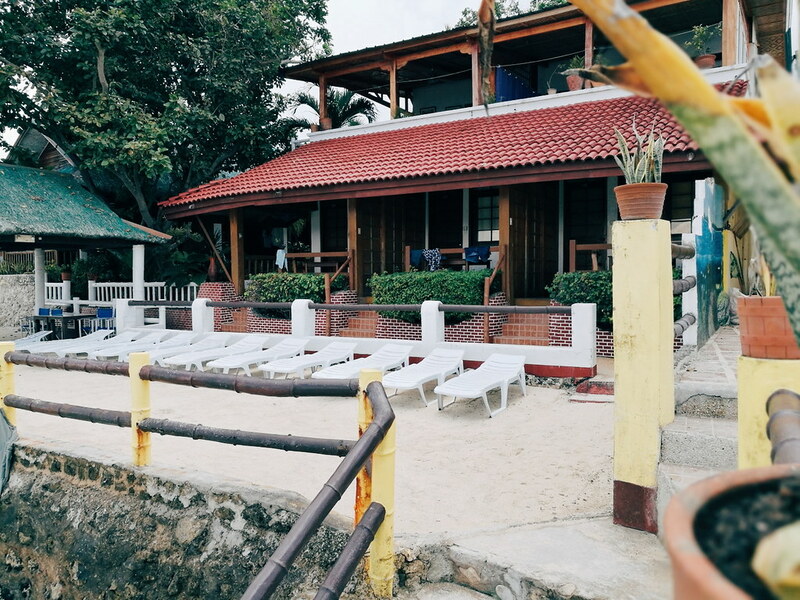 This is where we actually stayed during our Moalboal weekend trip. We stayed at the Family Room with four single beds. Though it's located across Cabana (the busiest resort of the four), Sole E Mare is just like Marina Village that can provide you a nice and serene getaway. This Family Room has a connecting door where another small room with the other two single beds are situated. Last but not the least, if you're looking for much cheaper options than I've listed above, then Marina Lodge is the perfect choice. 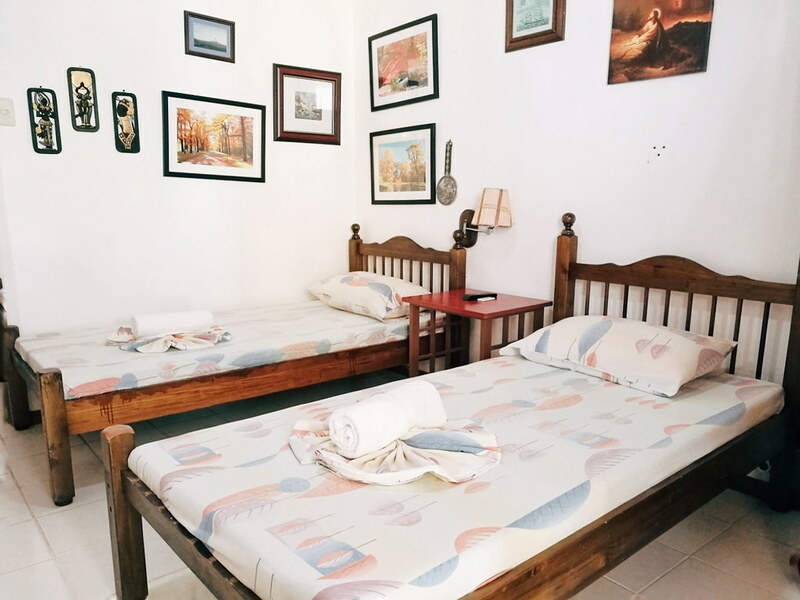 Their rooms are very very affordable so it definitely suits backpackers who are solely looking for a comfortable place to sleep in or for travelers who simply are on a tight budget. 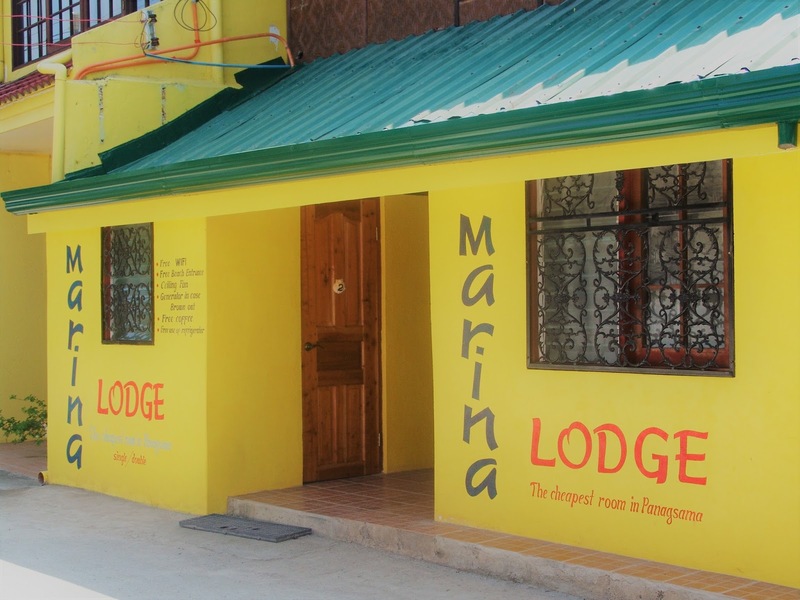 Marina Lodge is located right beside Sole E Mare thus, it's right across Cabana Beach Club Resort too. 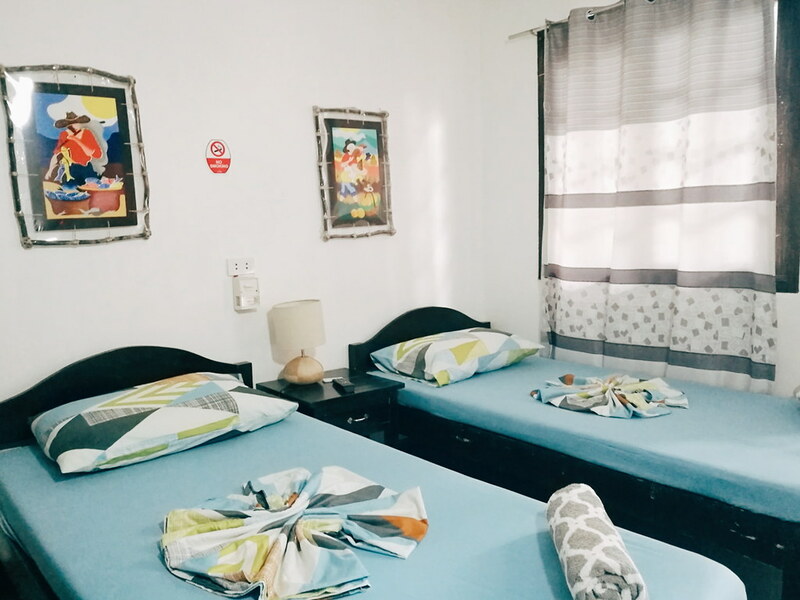 Note: All accommodations mentioned are located in Panagsama, Moalboal. At Cebu South Bus Terminal, ride a bus bound for Bato via Barili. Bus fare is around PHP 110-130 plus PHP 5 terminal fee. Travel time takes around 3-4 hours. Tell the driver or konduktor (ticket collector) to drop you off at Moalboal City Hall. Once you're there, ride a tricycle going to Panagsama. Fare is around PHP 50-100 depending on the mode of transportation you're taking (e.g. tricycle or habal-habal). If convenience is your utmost concern, then taking Cabana Beach Club Resort's private van service is the best option especially when you're with a large group. 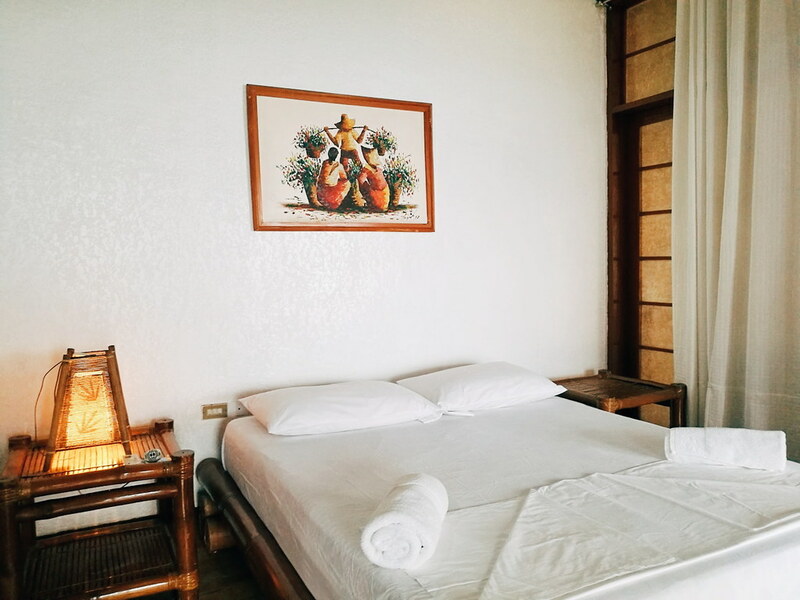 For only PHP 4000 (one-way), you can conveniently travel from your desired pick-up point in Cebu City straight to any of the accommodations mentioned. Travel time can also be reduced to around 2 hours or so. And the van is already good for 12 persons. How about the Water Adventures? 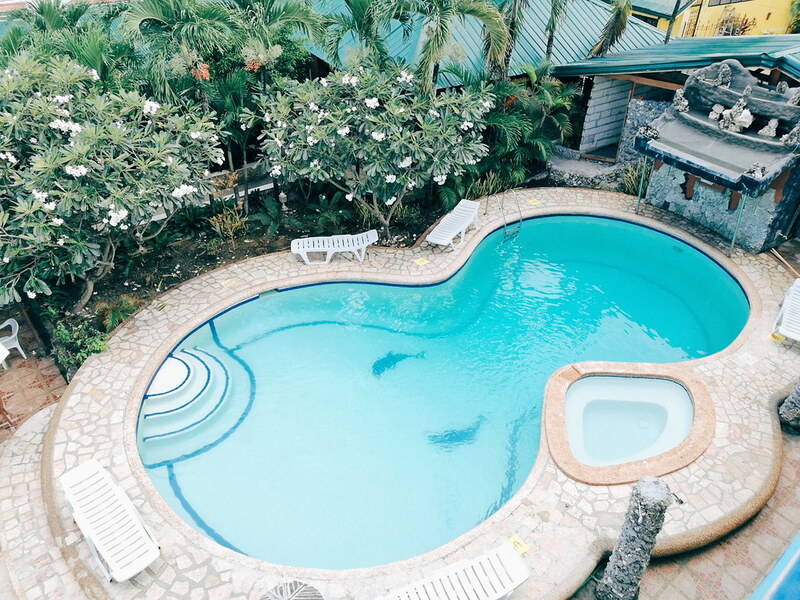 For the activities, you can simply coordinate with the staff at Cabana Beach Club Resort so they can help you arrange the island hopping, diving, snorkeling, and other water adventures for you.